The discoveries of the Greek mathematician Archimedes nearly 2,000 years ago established laws of physics still viable today. Francis Coppola’s grandfather Agostino so greatly admired the intellect and ingenuity of the mathematician that he gave his first son the same name. Now, in honor of his Uncle Archimedes, Francis Ford Coppola is proud to announce the debut release of their new flagship wine – Archimedes. Produced in very limited quantities, Archimedes is crafted from small lots of Cabernet Sauvignon and several other Bordeaux varietals; 80% Cabernet Sauvignon, 10% Petite Verdot, 6% Cabernet Franc, 4% Malbec. The wine matures in French oak barrels, much of it new oak, for nearly two years. During this maturation period the wine reaches a high degree of tannin development, flavour integration, and textural refinement. 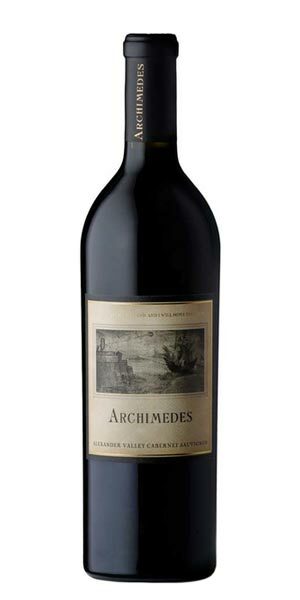 Archimedes derives its alluring spice quality from the small amount of very unique Knights Valley Cabernet Franc that is added to the blend. This fruit is highly aromatic and extremely dark, which is atypical of the varietal. 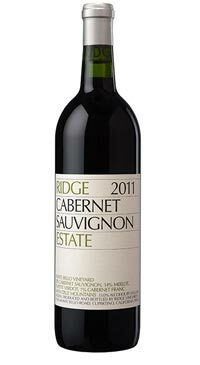 The Cabernet Sauvignon is sourced from estate vineyards and additional lots from Alexander Valley and Knights Valley vineyards. Bright cherry notes from the Alexander Valley fruit, and darker fruit character from the Knights Valley grapes. The final wine is created by selecting the best blend from individual barrels within each lot. This accounts for Archimedes’ tremendous complexity. 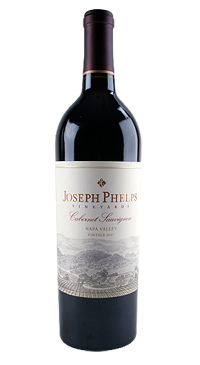 Given the weight and power of the Cabernet in this blend, the wine reaches its full potential with 3-5 years of additional cellaring. Rich and textural on the palate, this sophisticated, full-bodied wine offers lush extraction, vibrant fruit expressions, and ample tannin structure. 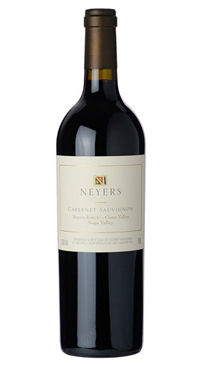 Nuances of blackberries, blueberries, cassis, tobacco, and violets are layered between fragrant spices and notes of smoke that complement the dark, juicy fruits. 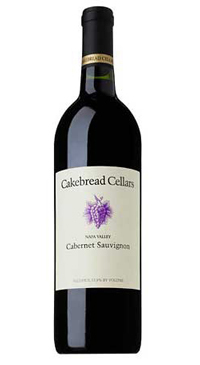 As the wine opens up, red fruit impressions emerge along with an edge of toasted caramel for a long, alluring finish.